An impression he did make, albeit in spectacularly negative, sizzling fashion. Sarkozy’s speech seemed a cribbed version of texts produced at a time when European officials were falling over each in other in acquiring, and renting portions of the continent. 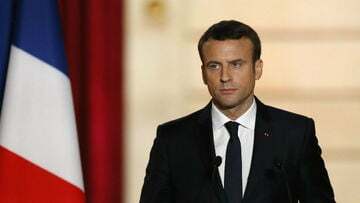 But in 2007, a French leader could still be found speculating about the limited world view of African agrarianism, its peasantry cocooned from enlightenment. The impact of the speech was such as to prompt Senegal’s foremost scribe Boubacar Boris Diop to suggest a cognitive confusion of some scale.